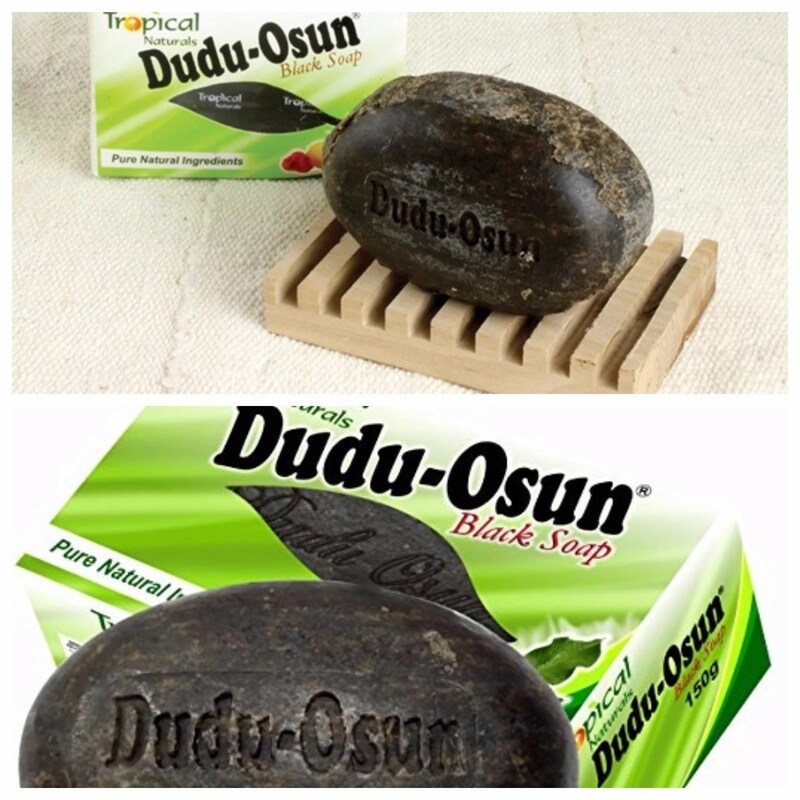 Here’s The Wonders & Benefits of Dudu Osun Soap (Black Soap) – Every day people come up with new “it” products and later the hype dies. So I have this secret weapon but I am tired of being stingy with it so I might as well share it. 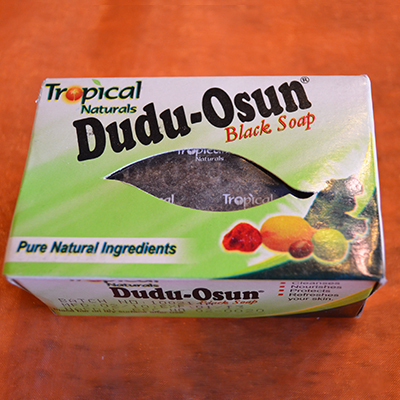 It is BLACK SOAP (yes, Dudu Osun qualifies as black soap). First, before you put something on your skin you want to know what it is made of so here are a few of the many items that make up black soap: ash from plantain bark, cocoa pods, palm tree leaves, honey and shea butter. Personally, I will tell you that black soap is the truth! It does everything for your skin, from clearing pimples to banishing rashes. Did I mention that it also serves as a makeup remover? Yup, it does. Black soap also clears eczema. If you have a sensitive skin, try not to leave the soap on your skin for too long, just knead it into a ball and work it into a lather by rubbing it between your fingers. Be gentle if applying directly to the skin, because there may still be particles that can scratch and damage the skin. Also, if you have dry skin, you may want to test the soap before committing to it. 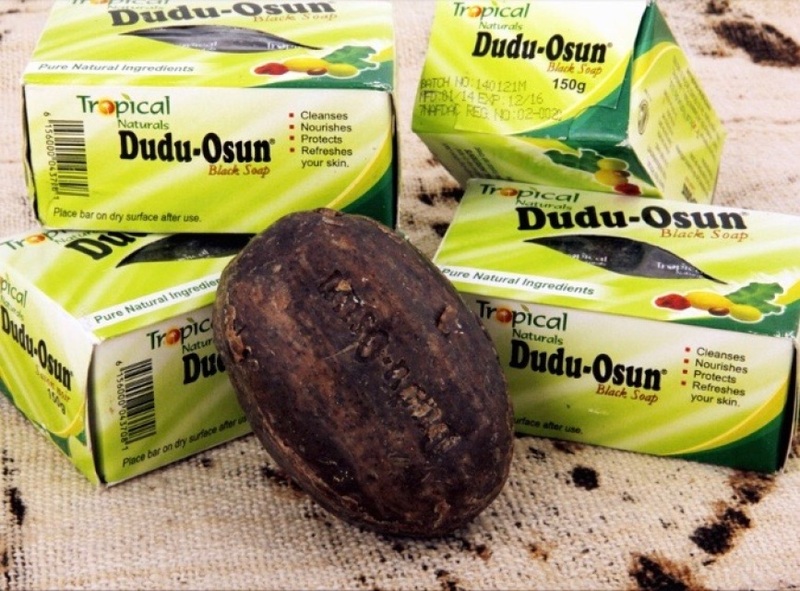 Now the most amazing part about this whole Dudu Osun black soap matter is how affordable it is. And in this economy aren’t we all looking for cheaper options?